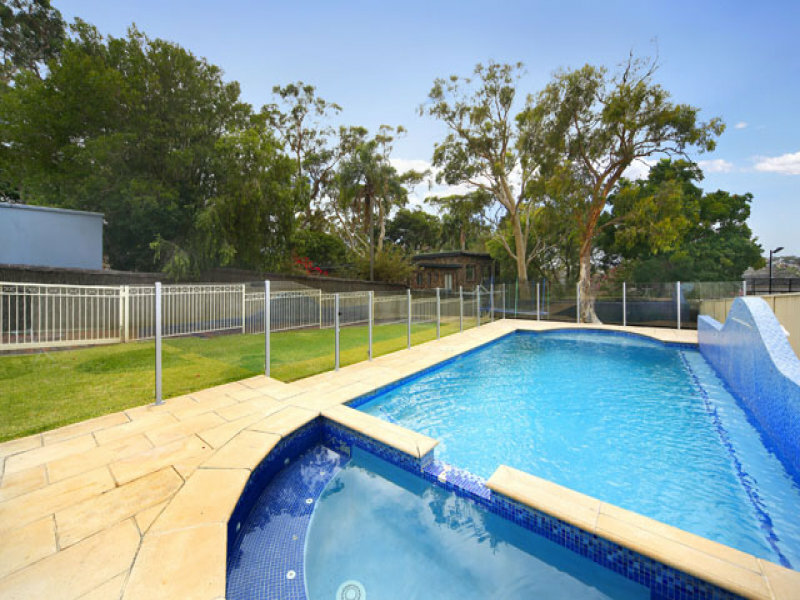 As most people know, if there is a swimming pool on your property, then you are required by section 7 of the Swimming Pools Act 1982 (NSW) to ensure that the swimming pool is, at all times, surrounded by a child resistant barrier which complies with the Building Code of Australia as prescribed by the Swimming Pools Regulation 2008 (NSW). What a lot of people may not realise is that Section 7 does not only apply to above ground pools, in ground pools or spa pools. The laws also apply to inflatable pools such as children’s pools and semi-permanent pools with a filter system – all of which can be bought online or from most major retail stores. It is important to note that the Act does not distinguish between a permanent pool structure and a temporary pool. Not only do temporary pools need to be compliant, they must also be registered. So what is the definition of a swimming pool? and includes a spa pool but does not include a spa bath , anything that it situated within a bathroom or anything declared by the regulations not to be a swimming pool for the purposes of this Act. Does the pool need to be approved? Under the Environmental Planning and Assessment Act 1979 (NSW) any pool that can hold more than 2,000 litres must be approved by Council. This means that the larger temporary pools or semi-permanent pools need Development Approval from your local Council before being set up. What about the Swimming Pools Register? All swimming pools are required to be registered on the Swimming Pools Register. Any property with a swimming pool must have a Certificate of Compliance included in the Contract for Sale or the Lease, before selling or leasing the property. So what if my pool is not compliant? As with most things, there are statistics to show how many children drown each year because the pool was not fenced or was fenced but the fencing was not adequate. There are unfortunately no statistics to reflect how many children are saved by ensuring your pool is compliant. Sydney Children’s Hospital – Inflatable pools need fences too! If you are unsure of what you need to have in place, or if you are unsure if what you have is compliant, contact a pool technician, private certifier or your local council who will be able to help you make sure your pool is safe for everyone to enjoy this summer. Selling a home with a swimming pool? As you may be aware, in 2012 the New South Wales Government introduced significant changes to the laws relating to swimming pools. In addition to requiring Councils to develop a program for compulsory inspections of existing swimming pools, and requiring homeowners to register their swimming pools, the laws will soon require all vendors to ensure their pools comply with the legislation. From 29 April 2014 2015 **, all vendors selling properties on which a swimming pool is located MUST include in the Contract for Sale a Certificate of Compliance. From this date, the Certificate of Compliance will become a “prescribed document” under the vendor’s warranty laws – just as you are required to include a title search, zoning certificate, sewerage diagram etc in your Contract, you will also require a Certificate of Compliance for your swimming pool. Please note that if you exchange contracts on the sale of your property BEFORE 29 April 20142015 you do not require a Certificate. It is only for contracts which exchange ON or AFTER 29 April 20142015. If you do not have a Certificate of Compliance by 29 April 20142015 and your property has not yet sold, then legally, it will need to be pulled off the market until you have a Certificate. These laws come into effect in 6 weeks’ time, therefore wWe suggest that you take immediate steps to book a certifier so that you can obtain a Certificate within time. To do so, you will need to contact either a private certifier or your local Council. ** Prior to 29 April 2014, the legislators amended the commencement date for the swimming pools legislative changes. It became apparent that many pools were non-compliant on first inspection, and took on average three months to comply and be certified. There are a number of other issues with the legislation to be further discussed, hence why the commencement date has been delayed for 12 months.